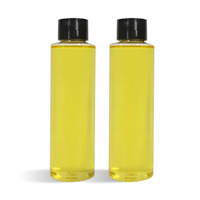 Moisturize and refresh skin with the wintergreen massage and body oil made from this massage oil making project. 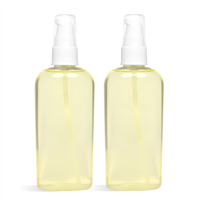 Use this minty oil as body oil or massage oil. Body oil is a way to moisturize skin with natural ingredients while massage oil is frequently used by masseuses for its slip and glide. This recipe uses avocado oil, natural shea butter, soybean oil, sunflower oil, vitamin E, botanical extracts, and wintergreen essential oil. Package the finished product in the clear bottles included, and twist on the yorker tops. Add a label, and your product is ready to be sold or gifted. You Save $22.20 by purchasing this kit rather than buying the items separately. COMMENTS: I made this kit for a marriage retreat my church had. They had 20+ couples attending and this looked like it would yield the amount I needed. I was more than enough. I had quite a bit left over. I have people asking for more. I used warm vanilla brown sugar fragrance instead of wintergreen. COMMENTS: Not only is this a great massage oil, but it is a great body oil and bath oil. Due to the cold winters in the northeast, my legs get very very dry. This worked amazingly at keeping the itchies at bay this year! And my customers love it! "I don't understand why this particular kit does not have amber colored bottles. I was told these oils should be stored in dark colored bottles or amber bottles. Does it make it difficult to sell with clear bottles?" 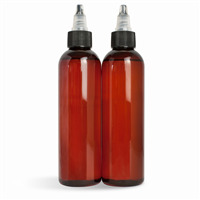 Staff Answer Amber bottles are recommended for products containing a high concentration of Essential oils. 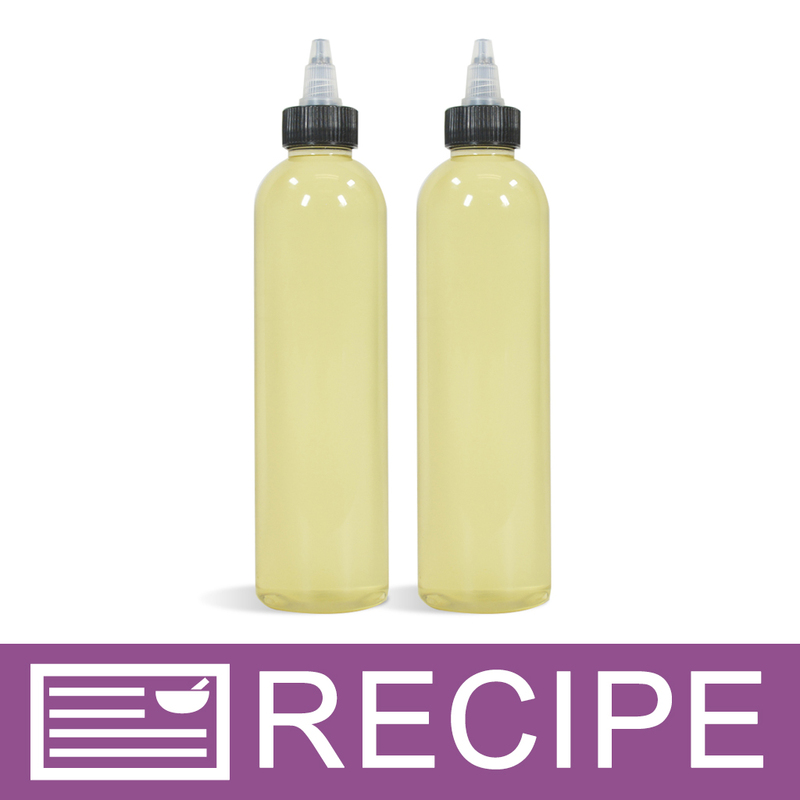 Based on the amount of Essential Oil in this recipe it is not necessary to store or package this product in an amber colored bottle. "Are the ingredients in this product safe for making edible oils and if not do you have a blend that is?" Wholesale Supplies Plus does not sell editable food for living organism's consumption. 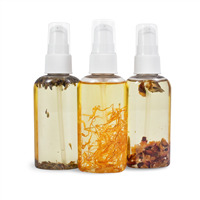 "What other oils would you recommend I use if I am allergic to one of them in the kit?" I frequently use Sweet Almond Oil, as I am allergic to several others, and it has a nice feel on the skin.